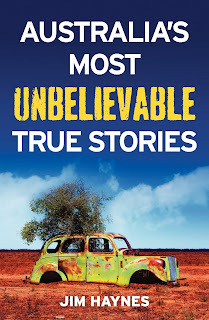 Australian entertainer, broadcaster, historian and recipient of the Order of Australia Medal in 2016, Jim Haynes has a new offering in Australia's Most Unbelievable True Stories. My favourite story in the entire book was the non-fatal shooting of Prince Alfred in Sydney in 1867 and the colourful detail from the Sydney Mail newspaper at the time. It had me in absolute stitches. I'd never heard of the incident and I'm sure to re-visit this in the future, it's just so outlandish and funny. However I didn't find the sections in the Lest We Forget part of the book to be 'unbelievable' true stories and found the military history heavy going. I was under the impression this was a humourous and light read, but the history is thorough and obviously well researched. 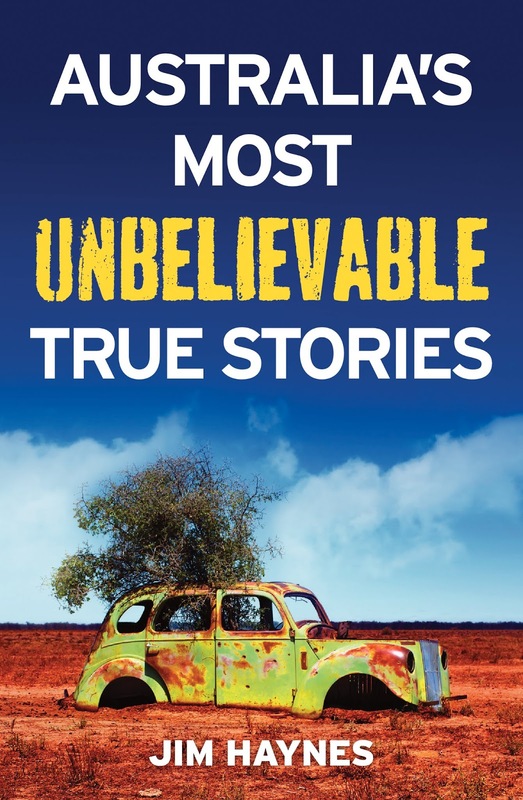 Having recently read and thoroughly enjoyed 1,342 QI Facts To Leave You Flabbergasted (another Allen & Unwin title), the stories here felt a little too long and some of them were just interesting, not unbelievable. Wow! Thank you! I always wanted to write in my site something like that. Can I share here https://nexter.org/category/life this website for more true life stories !! Thanks Charles, glad you enjoyed the review and also like true life stories.